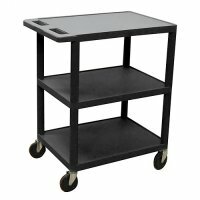 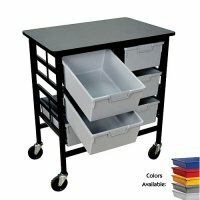 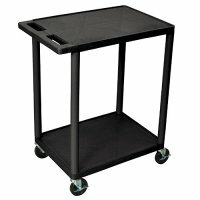 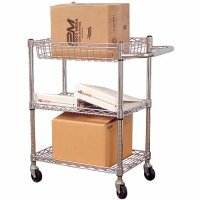 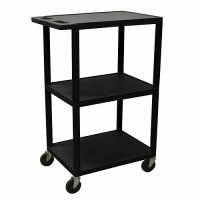 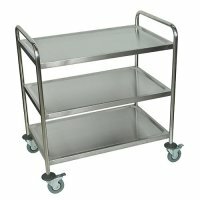 Rolling utility carts on wheels are most often used for supply, transport, equipment, storage, tools, audio visual (AV) and presentations. 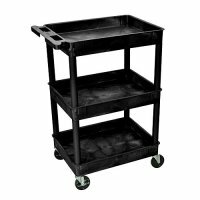 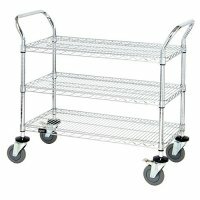 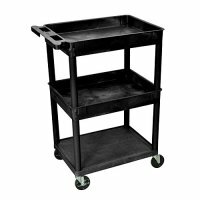 Most carts have a lip to keep products or equipment from falling during transport. 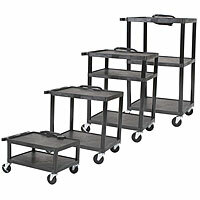 You may also choose to have electrical outlets allowing power for multiple devices. 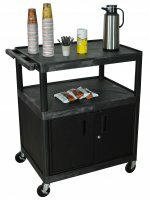 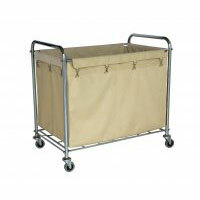 Our utility carts are commonly used in the following fields and organizations: healthcare ~ medical ~ hospitality ~ restaurant ~ food service ~ commercial ~ industrial ~ general office ~ education ~ mail ~ warehouse ~ factory ~ shipping.